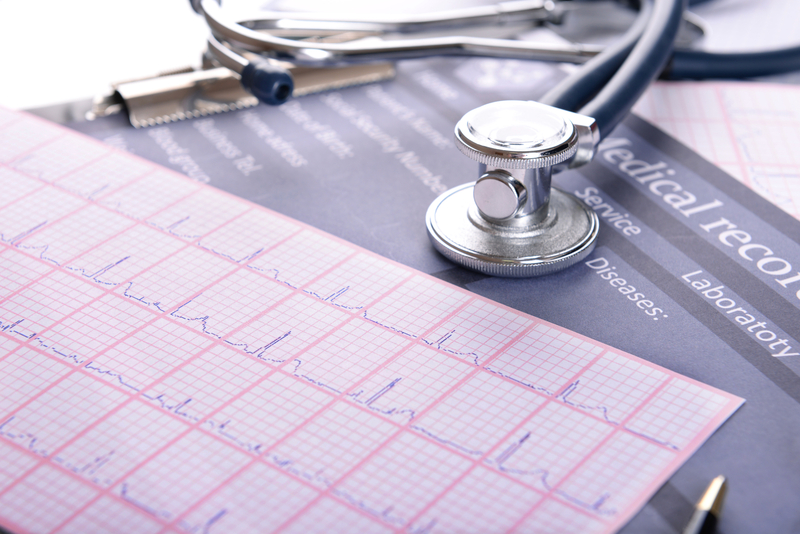 Medical malpractice can occur in a variety of forms, under a myriad of circumstances. 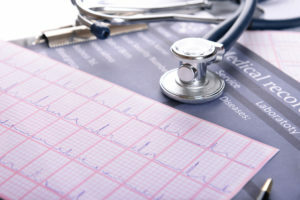 Nevertheless, misdiagnosis is among the prevailing ways in which medical malpractice manifests. In fact, according to the National Center for Policy Analysis, between 10 to 20 percent of cases are misdiagnosed. Another study estimated that approximately 40,500 diagnostic errors lead to patient deaths in intensive care units in the U.S. each year. Further, a study from Harvard University revealed that approximately 75 percent of all medical misdiagnoses involved some form of negligence. Researchers note that far more medical misdiagnoses occur than are reported each year, as patients are often reluctant to initiate legal action and doctors seldom self-report their diagnostic errors. However, when these incidents occur and a patient suffers harm, they are entitled to pursue compensation through medical malpractice litigation. At Fronzuto Law Group, our team of talented medical malpractice attorneys is dedicated to advocating for victims of medical misdiagnosis and other forms of medical malpractice in New Jersey. Our firm’s mission is simple: to provide support, guidance, and unparalleled representation to our clients and their families through every phase of the legal process. Under the leadership of our founder, Ernest P. Fronzuto, a New Jersey Supreme Court Certified Civil Trial Attorney, we have achieved millions of dollars in verdicts and settlements on behalf of infants, children, and adults. If you have questions regarding a potential medical malpractice claim, contact our Passaic County offices anytime at 973-435-4551 to receive a cost-free consultation. One of our highly knowledgeable lawyers is standing by to assist you. False Negative: This misdiagnosis may occur when medical professionals fail to diagnose a specific condition, determining that a patient is healthy when they are not. A false negative diagnosis can allow a condition to progress and become more serious, or even life-threatening for the patient. False Positive: This misdiagnosis may occur when a doctor identifies a patient as suffering from one condition, when in fact, they suffer from another. A false positive can also occur when a physician diagnoses a patient with a condition that they do not currently have, which may lead to unnecessary and potentially harmful treatments. Failure to Diagnose a Root Cause: This misdiagnosis may occur when medical professionals diagnose and/or treat a condition that is not the underlying or root cause. Failure to recognize the root cause of a patient’s symptoms can lead to improper or incomplete treatment, leading to future complications. Failure to Diagnose a Subtype: In certain cases, such as those involving diabetes, accurately identifying the subtype of a condition is essential to ensuring proper treatment. Misdiagnosing a patient’s particular subtype is relatively rare, but can spell catastrophic consequences. If you or someone you love has suffered harm as a result of medical misdiagnosis, our skilled New Jersey medical malpractice attorneys can help. We conduct extensive investigations, consult with renowned medical experts, and employ all of the resources at our disposal to thoroughly support your claim. Simply contact our North Jersey offices today to discuss your case and receive a free consultation.